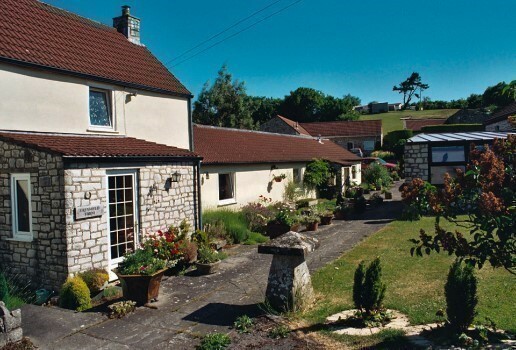 Greyfield Farm Holiday Cottages near to Bath, Bristol and Wells – Hosts a selection of 1 & 2 bedroomed holiday cottages around an old farmyard in the beautiful Somerset Countryside. 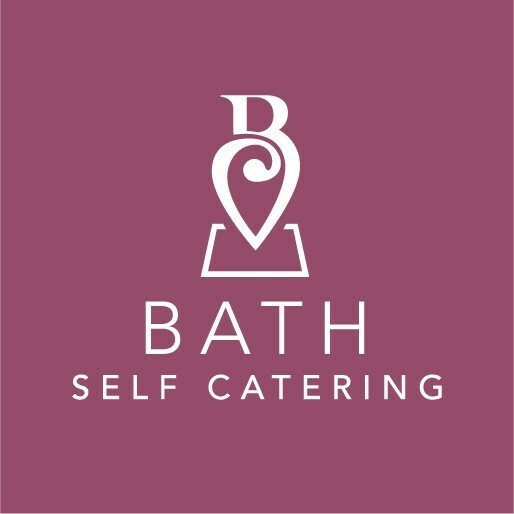 Our Cottages are located in a private, peaceful 3.5 acre rural setting with views over the Mendip Hills (an Area of Outstanding Natural Beauty) and we are roughly equidistant to the local cities of Bath (9.5 miles), Bristol (10 miles) and Wells (12.5). 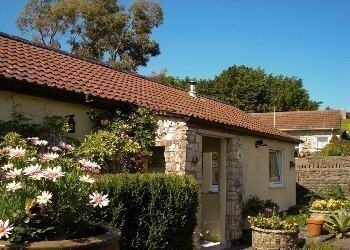 Which makes Greyfield Farm Cottages an ideal base to explore these cities and the county of Somerset (the heart of the South West of England). 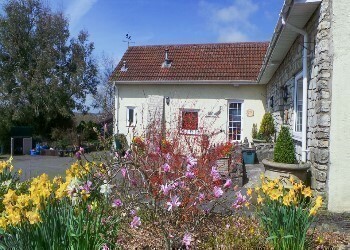 Our guests will find five attractive on-site holiday cottages, each sleeping 2, 3 or 4 persons. 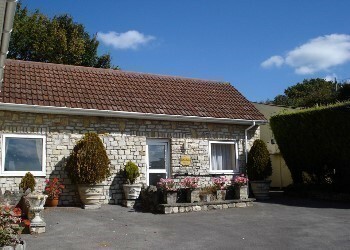 Each cottage is unique you will find them all fully equipped, double glazed, centrally heated, and comfortably furnished with TV/DVD/Xbox. There are also log burning stoves and Free Wi-Fi Internet Access in all of the cottages. 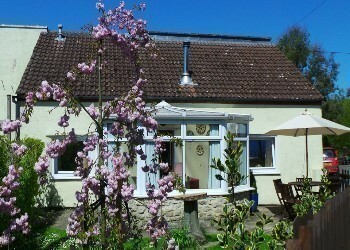 Also each cottage has its own garden/patio area for having breakfast and enjoying that relaxing late afternoon drink. Whether you are looking for a cosy holiday cottage for two, working in the area or visiting with lots of family & friends and looking for somewhere to accommodate larger get-togethers, we have the cottage for you. We offer both Self Catering Cottages and Serviced Stays, Weekend Breaks, Midweek Breaks, Single Nights or the Traditional Weeks Holiday all year round in our cottages. We are open all year round and do not have any changeover days. Short breaks start from just £112 for 2 nights (2018) but you can find our full price list here. 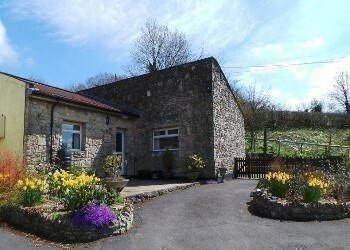 For more information on our holiday cottages, please contact us, enquire or book online. Looking for a beautiful place to enjoy that short break? Bath is full of history & culture and brimming with things to do and see. It has a lovely Georgian City Centre. 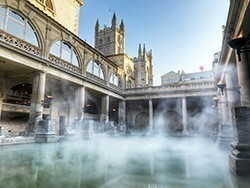 Bath is so special that it has been designated a World Heritage site. 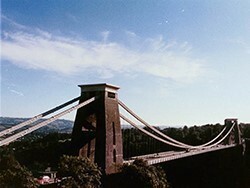 Sometimes overlooked the Great Historical and Mercantile City of Bristol. A great place to explore with fun days out for all the family. Nice shopping areas and the place to go for an entertaining night out with fantastic Bars & Restaurants. 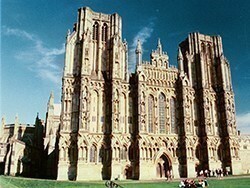 Visit the Ecclesiastical City of Wells, Englands smallest city. Sometimes it feels as though time has slowed here, with lots of small independant shops, the Cathedral and moated Bishops Palace, I’d definatly put this city on your list of places to visit whilst you are with us.